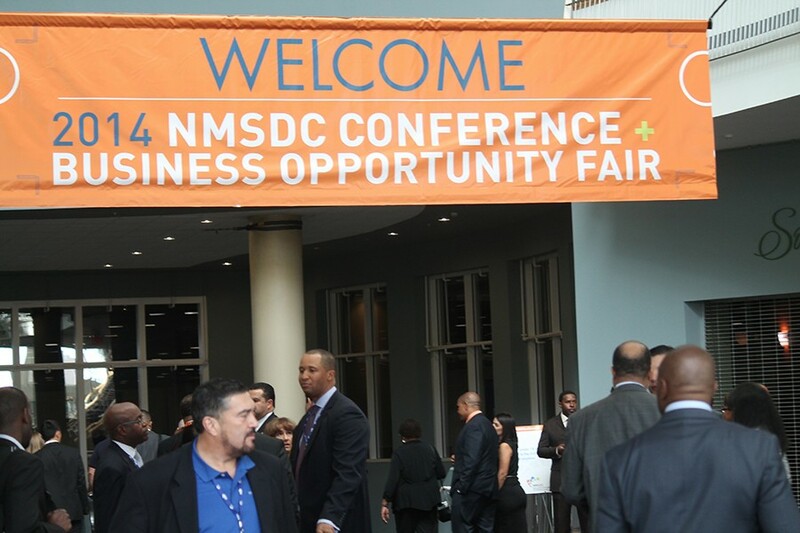 The time is approaching for the NMSDC to host its Annual Conference and Business Opportunity Fair. This year, it will be taking place in beautiful Orlando, FL, the Theme Park Capital of the World, November 2nd-5th. Looks like many of the tourists traveling around this time will include corporate supplier diversity leaders and procurement professionals from numerous multinational corporations seeking top minority owned companies that are looking to do business with them. No one has a crystal ball that can predict the future but it’s certainly human nature to try! The end of one year and the beginning of the next prompts a flurry of such reflection. Fortunately, since we don’t have a crystal ball, most prognosticators rely on information – data, surveys, study results, economic facts and figures, etc. – to make educated guesses. Often enough, the predictions are correct and it behooves us to pay attention; why?